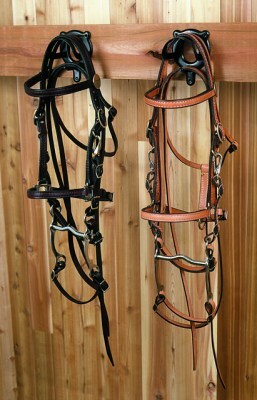 Assorted bridles in many shapes and styles that are available from American Saddlery. 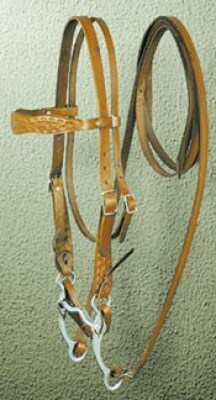 Ostrich Print Bridle Head Stall in assorted colors. 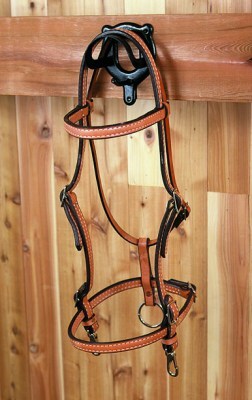 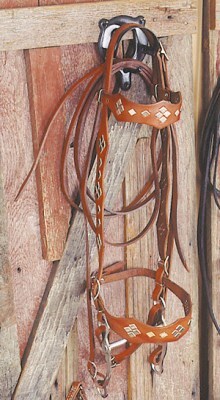 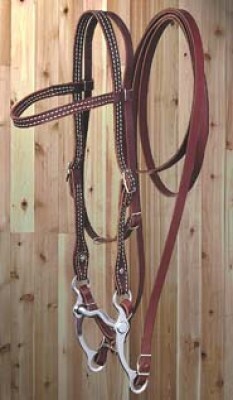 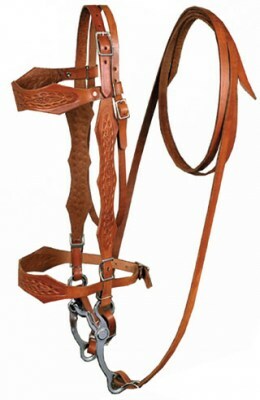 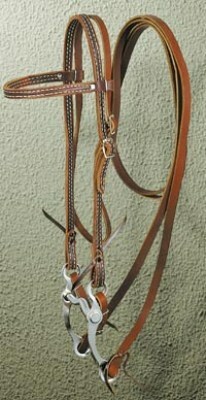 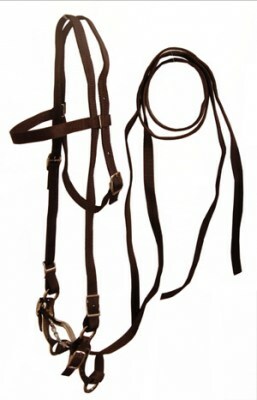 Black brown band bridle for colt or arabian.